EveryMatrix signed an agreement with Golden Race to supply its virtual sports betting content via the EveryMatrix casino platform. Golden Race is a dynamic company which started in the sports betting area in 2006 with the successful launch of dog racing and continued to invest in developing many new products based on virtual betting events. 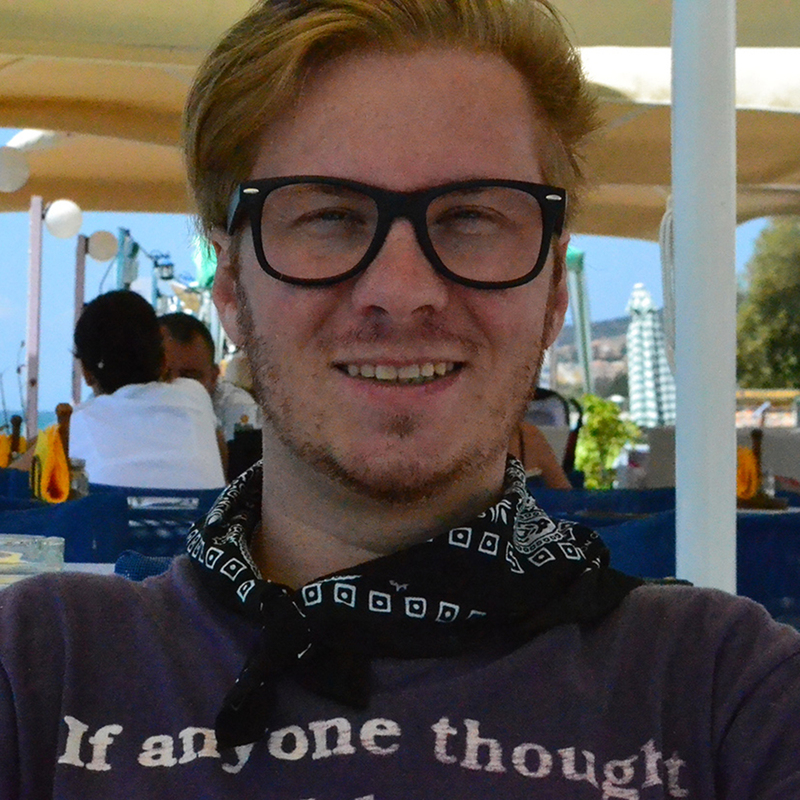 They are based in Malta, with two additional support and development centres in Spain. 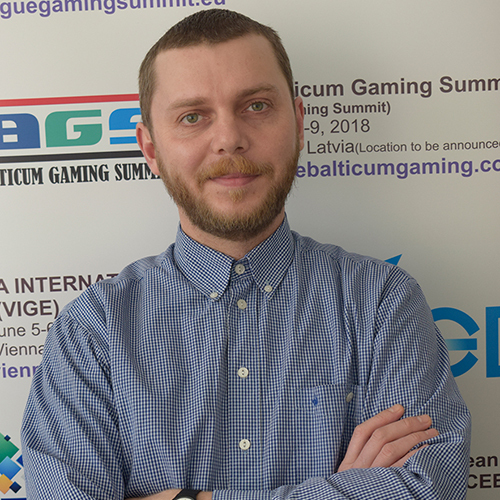 The virtual gaming content offered by Golden Race comes with a high emphasis on realistic sport events while reproducing popular games at a superior level of graphic excellence. Their success is based on the analysis of numerous real-life competitions and the ongoing effort to offer players the best virtual solutions. “Our partnership with EveryMatrix is an exciting opportunity to deliver our content to an ever-growing number of operators. 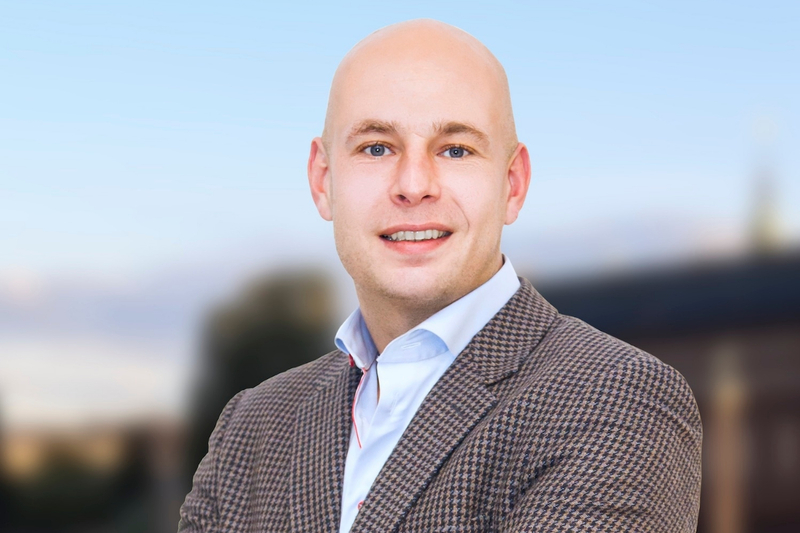 We are determined to make a buzz in the industry and take the casino revolution to a whole new level!” said Martin Wachter, Golden Race CEO. EveryMatrix is always committed to delivering the best B2B software solutions to leading iGaming operators, from sportsbook and casino products to virtual betting content. We invested heavily into creating and engineering a suite of flexible gaming products that can respond to the latest technological and clients’ demands. Our virtual sports betting content is part of our CasinoEngine platform, the largest casino aggregator integrating more than 60 gaming vendors delivering 5,000 games that can be plugged remotely in external wallets via a single API, or directly in the EveryMatrix standard platform service. 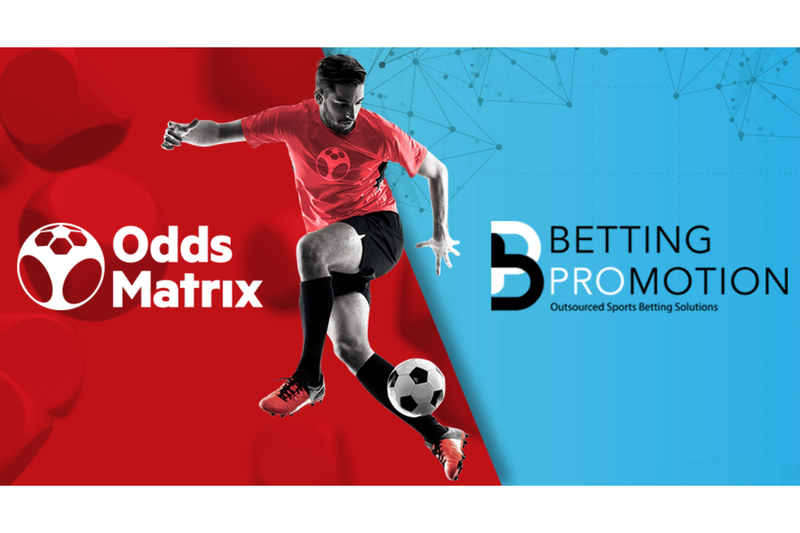 EveryMatrix is pleased to announce the recent signing of a new partnership with Betting Promotion. 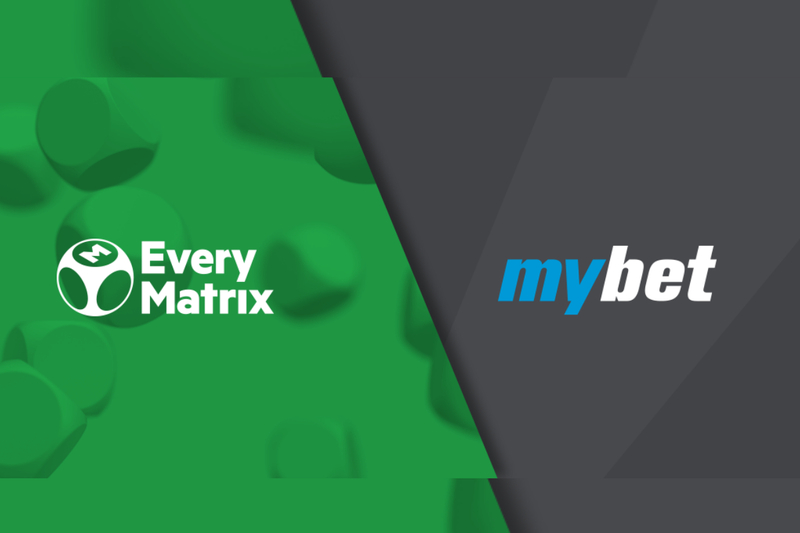 The newly inked agreement supports Betting Promotion’s expansion of its current sportsbook platform live offering with EveryMatrix’s proprietary sports data feeds. With a foundation in trading, Betting Promotion provides today B2B sportsbook and betting solutions to the gaming industry. Betting Promotion has been around since 2003 focusing on trading services, providing markets and liquidity in the most competitive market places in Europe and Asia. Through the years Betting Promotion diversified into a B2B sportsbook provider.